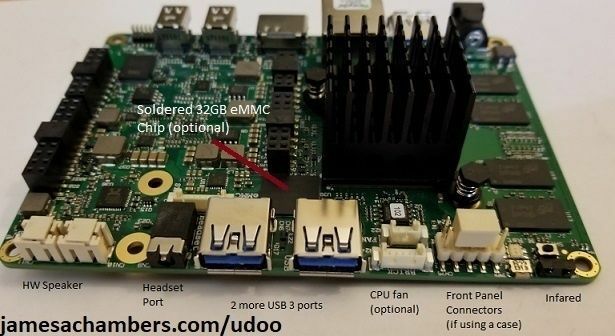 The UDOO X86 is a microboard that runs an Intel 64-bit chipset. It also has a separate chipset with a full implementation of Arduino. It runs Windows 10 and any flavor of Linux. The board is touted as as the “new PC that can run everything.” That is quite a bold claim! In the 2017 hacker SBC survey the UDOO X86 came in as the #2 choice microboard for SBC hackers beating even the Raspberry Pi Zero W. What?! 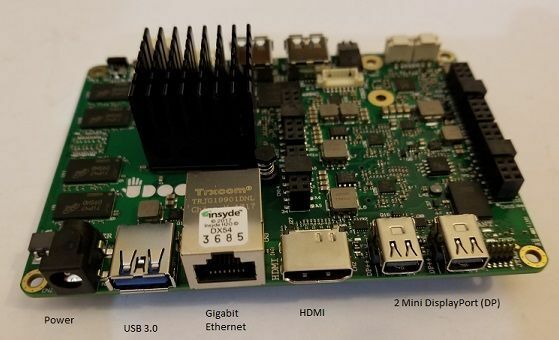 The only board that beat it was the Raspberry Pi 3 at #1. 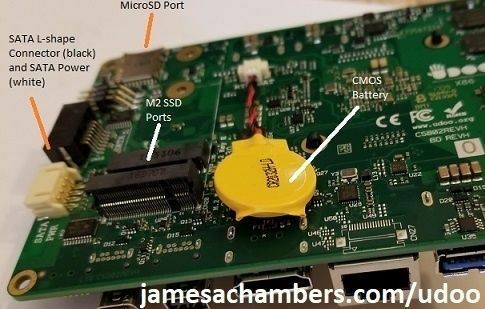 So what on earth is so exciting about this board other than it has a Intel x86/64/Arduino chipset? Take a look in the full article!